Ashley Paré is the Founder and CEO of Own Your Worth LLC, an organization on a mission to break glass ceilings through career negotiation. 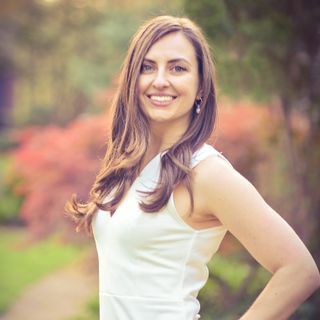 As a Leadership Coach, Negotiation Expert, and Speaker, Ashley leverages over 12 years' experience in Human Resources working with multi-national organizations in technology, Pharma, and consulting. She helps private clients negotiate raises, promotions, and seats at the table without the fear of negative consequences. She consults with start-ups and ... See More organizations to create inclusive cultures.